Not only are drones a lot of fun, but they also serve as a useful tool to those who like creating videos. The biggest problem when it comes to these flying devices is that every country has its own set of rules and regulations that drone operators must follow if they don’t want to get fined. A Chicago-based company called SkyPan International has learned that the hard way. The Federal Aviation Administration (FAA) announced it fined SkyPan International $200,000 for conducting illegal drone flights in congested airspace over Chicago and New York City between 2012 and 2014. Although this is the largest civil penalty issued against a drone operator to date, the company got off easy. The initial penalty the FAA proposed back in 2015 was $1.9 million. In addition to the $200,000 fine, SkyPan International will have to fork out an additional $150,000 if it violates Federal Aviation Regulations in the next year and another $150,000 in case it fails to comply with the terms of the settlement agreement. 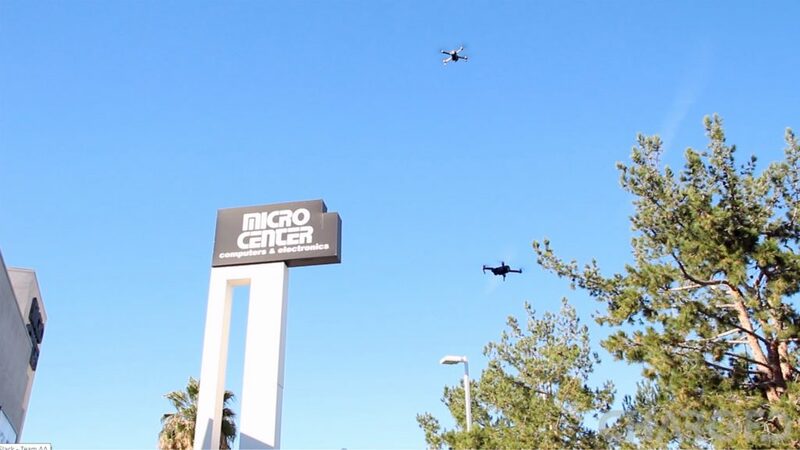 The company also agreed to help the FAA’s mission to encourage drone operators to learn and comply with UAS (Unmanned Aircraft Systems) regulations by releasing three public service announcements within the next 12 months.